coating of Steel, Aluminium, Stainless Steel and Brass products. We can work with objects up to 5 metres long x 2.2 metres wide x 2 metres high. ESL prides itself on personal service, focusing on each customer's specific requirements ensuring that every project receives the individual attention it deserves. 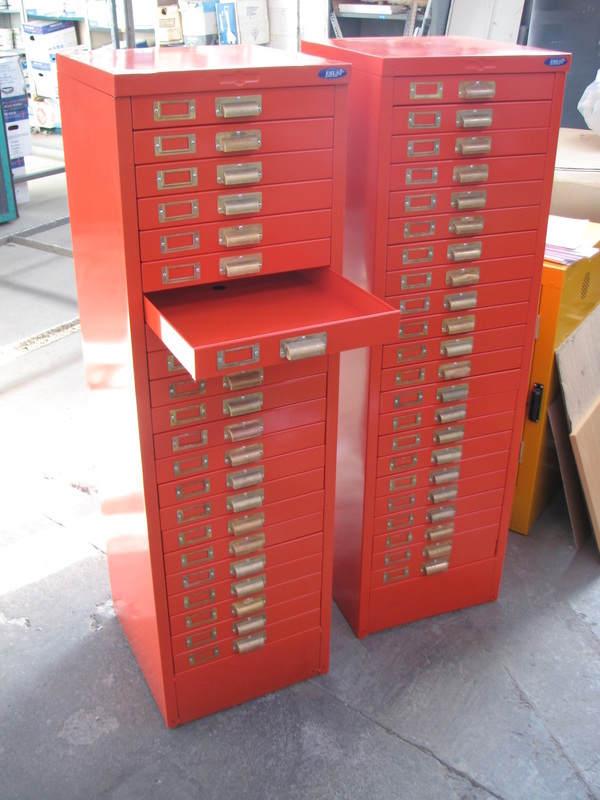 Filing cabinets, cupboards, safes, shelving and lockers can be refurbished in the latest designer colours at a fraction of their replacement cost. This allows clients to economically update the décor and the working environment of their office or workplace. We will schedule the refurbishing of your equipment to comply with your requirements and provide the minimum disruption to your staff. 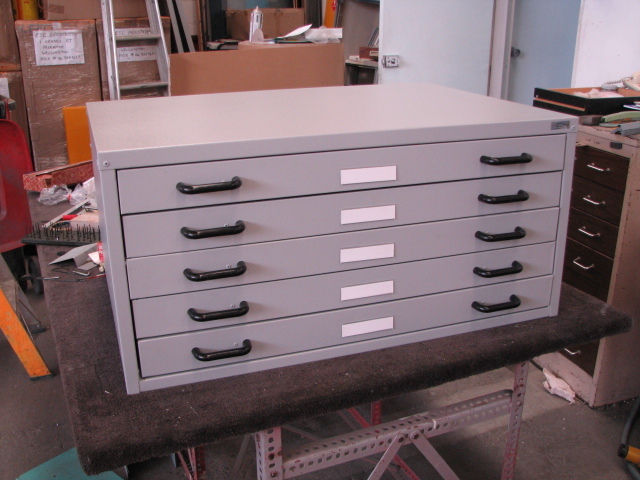 flashings can also be prepared and powder coated in a vast selection of colours and surface finishes. 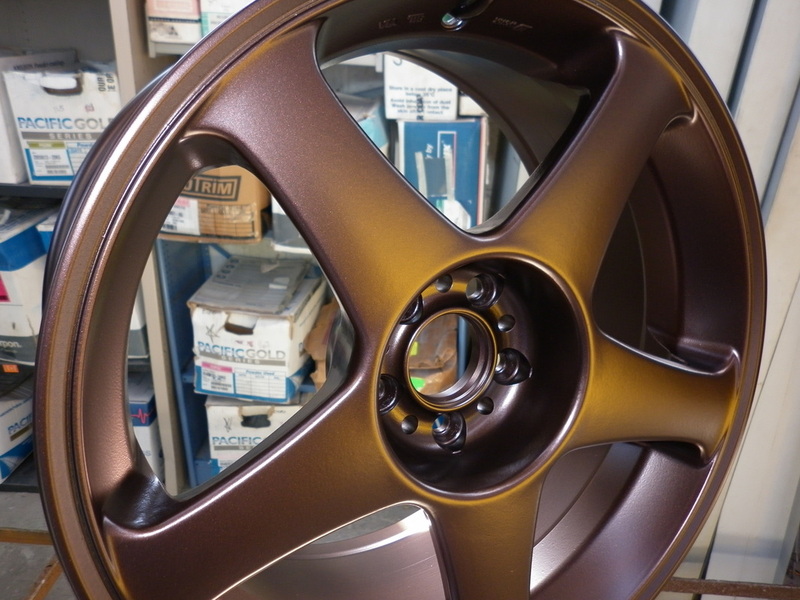 and we will advise the necessary pre-treatment prior to the application of the powder coated finish. are exposed to industrial or coastal environments. provides the best method of cleaning, and this should be commenced as soon as the items are installed. turpentine or metholated spirits can be used to remove stubborn stains but a small area should be initially tested to ensure that no colour change or damage will be caused. Although ESL Industries takes every care in preparing and powder coating procedures, due to the variety of material substrates, and the unknown environments products will be exposed after powder coating, we offer no long term guarantee of coating discoloration or adhesion. If you have something you'd like powder coated or reconditioned contact our friendly sales team.